With Denver Public Schools’ (DPS) School Choice enrollment process underway, we’ve been thinking about the connection between where you live and where your kids go to school. In DPS, a School Choice process exists that allows you to request the schools that will best meet your needs, regardless of where you live in Denver. However, most schools still have neighborhood school status, which means if you live at a certain address you have a guaranteed spot at that school. While you are unlikely to make a buy/sell decision before Feb. 15, the end of round one of School Choice, this is a good time for parents with children not yet in preschool or kindergarten to start thinking about where to send the littles in the future. Below are the best elementary schools in Denver that are either a neighborhood school or part of an enrollment zone. In enrollment zones, you don’t have a guaranteed spot at a specific school, but a guaranteed spot at one of the schools in the zone if you live within that’s zone’s boundaries. There was a time when people looked to suburbs to raise their children. 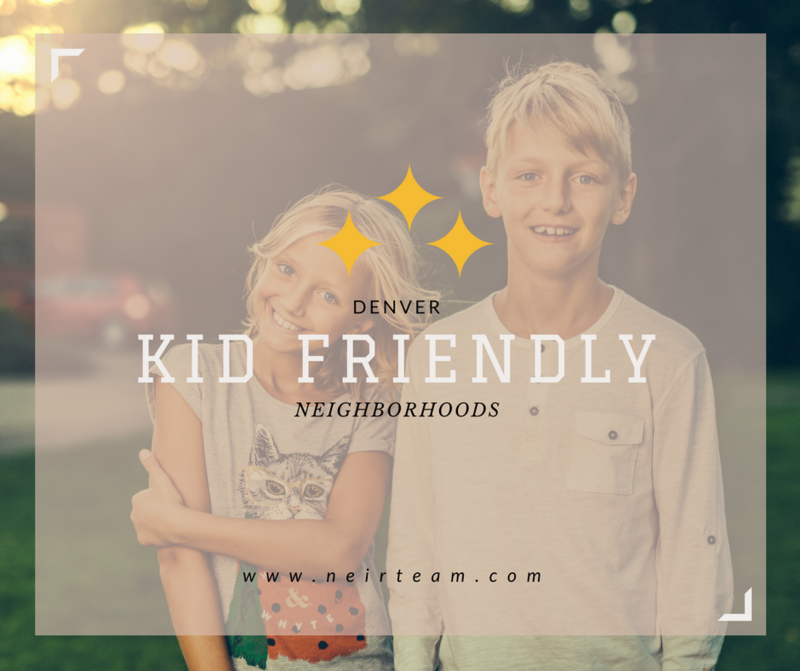 Now with all of the Denver kid friendly neighborhoods, there are great experiences to be had for children growing up in the city. 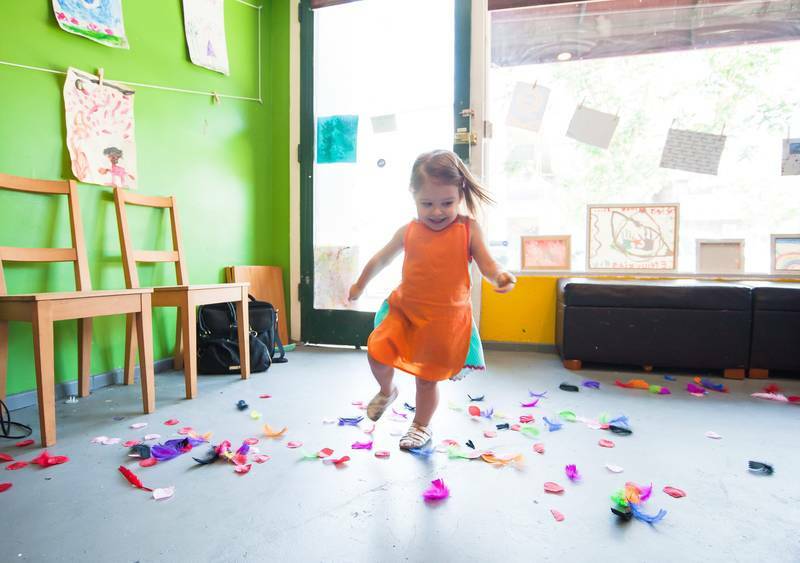 If you have children and are looking to buy in Denver, the below highlights five Denver kid friendly neighborhoods you’ll want to consider. Of note: Part of the reason all of these areas rank with us as top Denver kid friendly neighborhoods are because they are short drives from the city’s top cultural amenities. These include the Denver Zoo, Children’s Museum, Denver Museum of Nature and Science, Denver Botanic Gardens and the Aquarium. Our inside tip is to buy memberships to your favorite spots as memberships usually pay for themselves in two visits, but provide unlimited admission for an entire year. Stapleton is often considered tops among Denver kid friendly neighborhoods. It starts with some of the best schools in the state. Current residents often compare the public schools to the quality you would expect from private schools so living in Stapleton offers a great value. In the 2016 U.S. News Best High Schools report, there were well over 100 Colorado schools that received recognition. There were 14 that earned gold medal honors and another 35 that earned a silver. 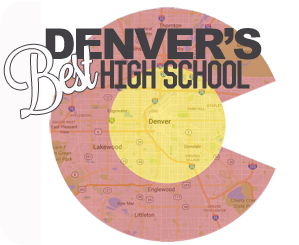 Let’s take a closer look at a handful of Denver-area high schools that ranked the highest. KIPP ranks number two in Colorado and number 164 in the nation for high schools. Some of the reasons cited for its high ranking include the Advanced Placement exam and course options and the 95 percent AP participation rate. KIPP students achieved a 73.5 on the college-readiness index. Like KIPP, the DSST student body has very high participation rate in AP programs (79 percent) and wide access to Advanced Placement exams and coursework. As a whole, the school scored a 70.2 on the college-readiness index. DSA is the eighth highest rated high school in Colorado and number three in Denver. The relatively low 22:1 student to teacher ratio, the very high english proficiency scores of the student body (94 percent), and the high AP participation rate (84 percent) are all reasons why the Denver School of the Arts cracked the top ten in Colorado and achieved a national ranking of 298.